For most people, commemorating Memorial Day in Washington D.C. brings images of wreath layings at Arlington Cemetery, or the sounds of motorcycles rumbling into town for Rolling Thunder. But there are some lesser known commemorations in the District that have ties to the founding of Memorial Day itself. One is the wreath laying at Logan Circle, which honors the Civil War general who helped launch the holiday – originally known as Decoration Day – all the way back in 1868. Another happens at the United States Soldiers’ and Airmen’s Home (USSAH) National Cemetery, located up the hill north of the Petworth neighborhood and next to Lincoln’s Cottage. 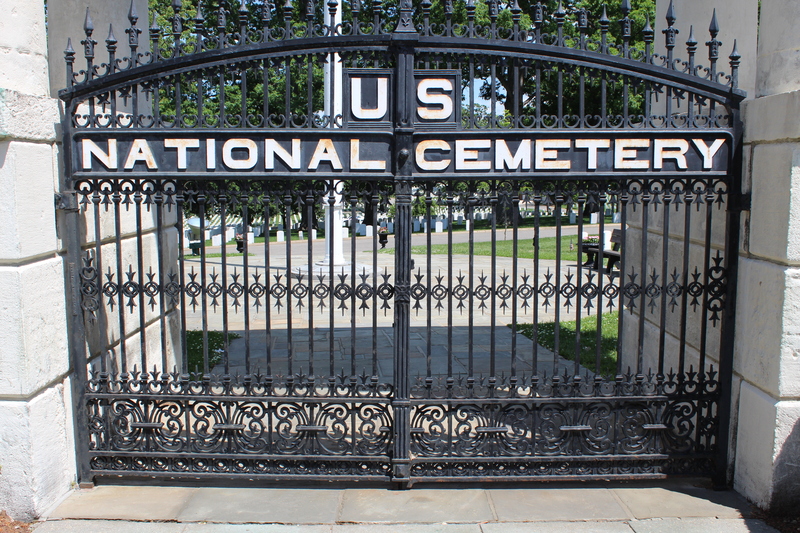 It’s one of our oldest national cemeteries, even pre-dating the better known Arlington Cemetery.